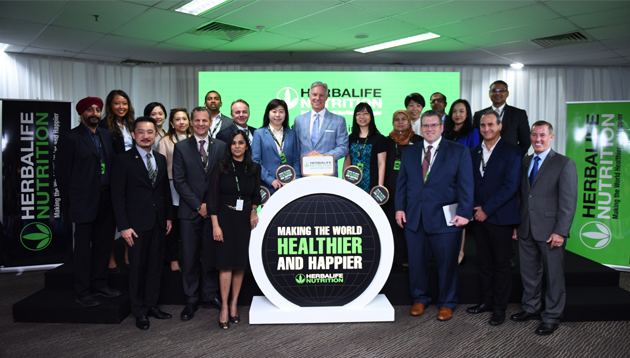 Herbalife officially launched its first Asia Pacific Shared Services Center (SSC) in Kuala Lumpur, Malaysia on 16 April. Occupying two floors of Horizon 2 in the Bangsar South enclave of Kuala Lumpur, the new SSC is the fifth such center to be launched globally as part of Herbalife’s Global Business Services Centers (GBSC) strategy. It will be housing over 100 employees to support the growing demand for nutrition in the Asia Pacific region, and around the world. The new SSC in Kuala Lumpur joins other centers around the globe in Guadalajara, Mexico; Queretero, Mexico; Krakow, Poland; and Bangalore, India, with the aim of streamlining business operations, standardizing service standards and enabling increased agility for Herbalife’s growing nutrition business. 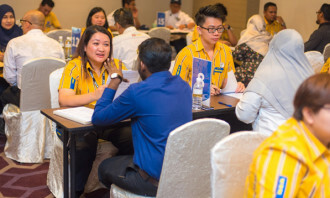 Fully equipped to support back-office operations such as finance and accounting, global sourcing, information technology, member business practices and compliance as well as Member Technology and Strategy (MTS), the Kuala Lumpur SSC features a skilled team adept at working across geographies and specializations to drive increased business efficiency and cost effectiveness for more sustainable operations in the long run. 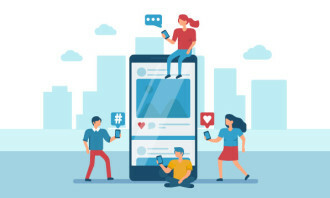 What it's like to be a chief awesomeness officer, a global HR Guru, inspire thousands of people to reach their full potential and ..